What are the best website tools in a wide-ranging and general sense? Everyone knows that Google Analytics is crucial to digital marketing success because it helps to assess and evaluate everything you do on your site, SEO campaigns, ads and more. Yet, what about Google Console? 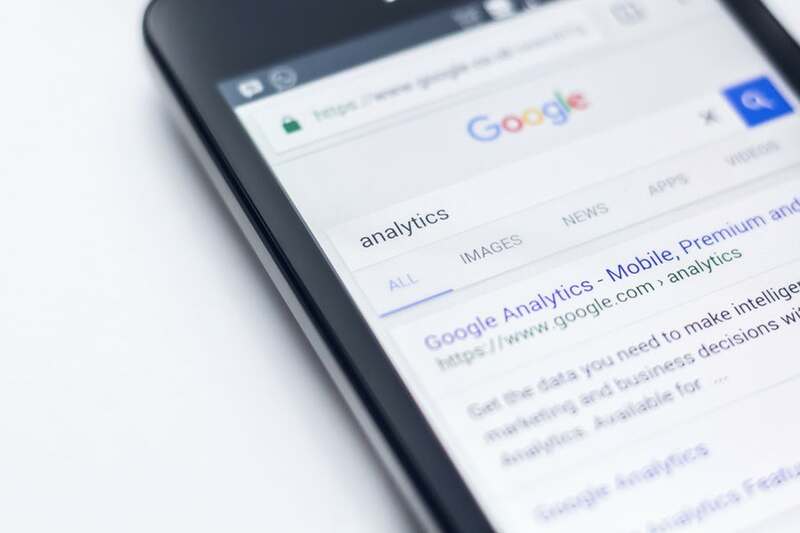 While “everyone and their mother” knows about Google Analytics, not as many know about Google Console even though it is among the best website tools for those involved in digital marketing. So, what is Google Console and why are we so sure it is one of the best website tools around? To start with, and keep things as simple as possible, it is a control panel that allows you to see, monitor and control just how Google sees your website. This is pretty huge because it is Google, and Google’s perspective on your site or pages that determines where you appear in any and all SERPs (Search Engine Results Pages). It also penalizes you for issues you may never realize, such as duplicate content, 404 error pages, slow-loading pages, and more. All of these issues harm you in terms of the results of your digital marketing efforts. What makes Google Console one of the best website tools is that it makes you aware of all of the issues that could negatively affect your digital marketing efforts. That 404 error on a page you deleted and forgot to add a redirect for? Google Console lets you see that right away. That may not sound significant but just think of how many people might navigate away from your site and never return if they get that 404 error. Does any of this confuse you? If so, you should seek some expert help with your website’s design, content and more. The team at Organically works as a partner in implementing the strongest campaigns and can help you understand why Google Console is such a key component of any digital marketing strategy or website design and upkeep.